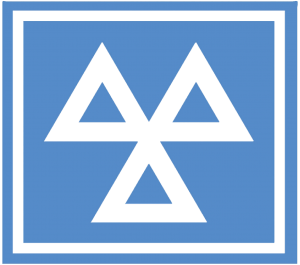 Duskview Services is a MOT centre in Ayrshire testing cars, vans & motorcycles, as well as providing pre-MOT inspections for HGV lorries. 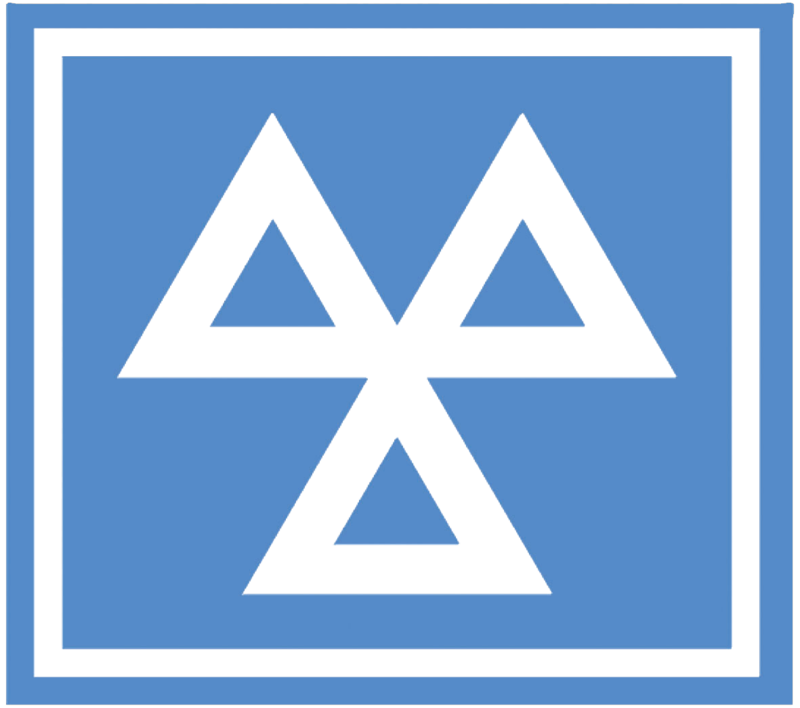 We can check if your car’s test is due or to check yourself, click here. 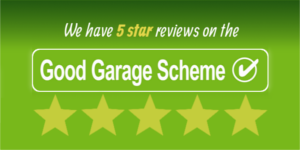 Qualified testers – Trained experts certified by VOSA. Efficient service – Completing your test in 45 minutes and your motorcycle test in 30 minutes! 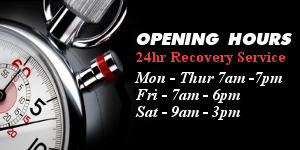 ional friendly service – We are a reliable, local service in Beith, Ayrshire.